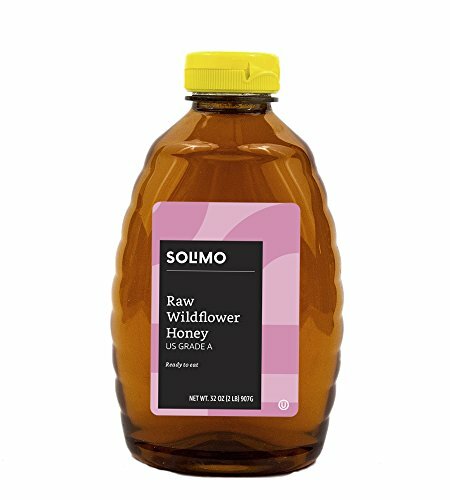 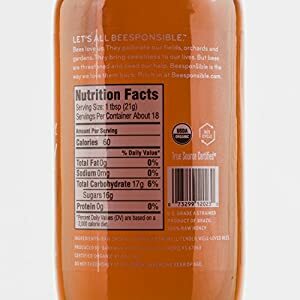 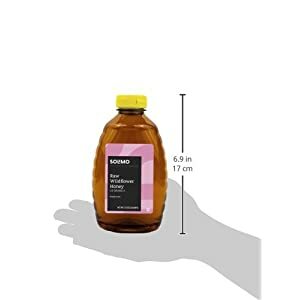 Solimo’s raw wildflower honey is light amber in color and minimally processed. 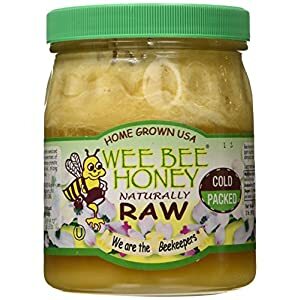 Store at room temperature, Don’t refrigerate. 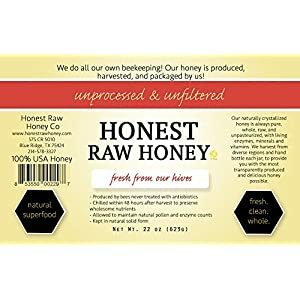 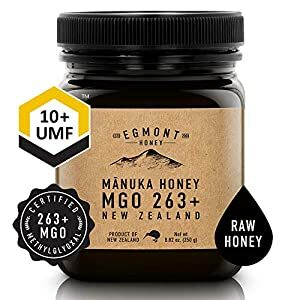 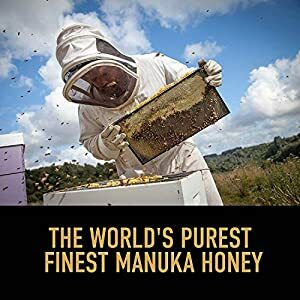 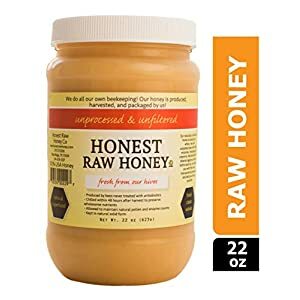 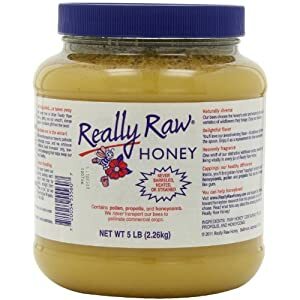 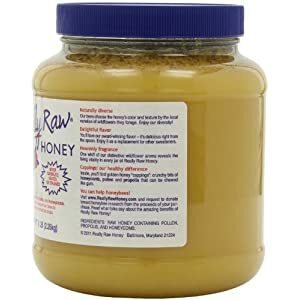 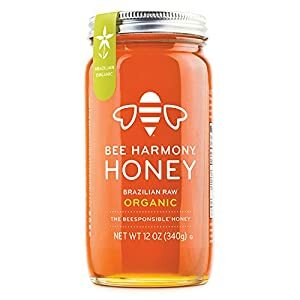 Raw honey might naturally crystallize before the Best By date. 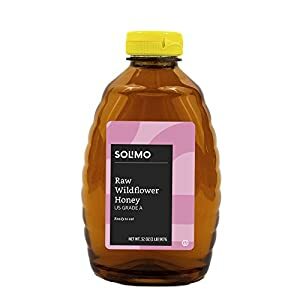 Soak bottle in hot water bath to liquify. 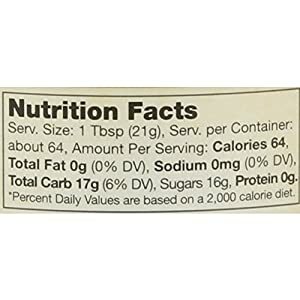 Don’t mircrowave container. 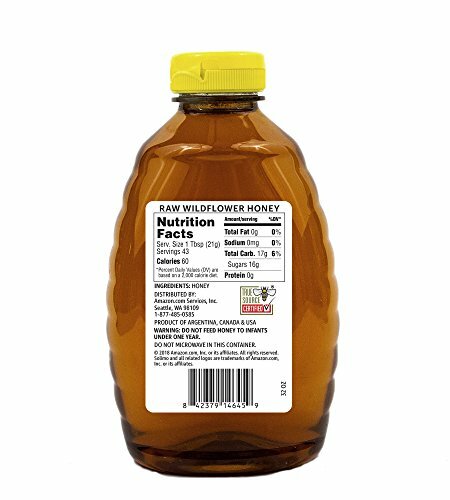 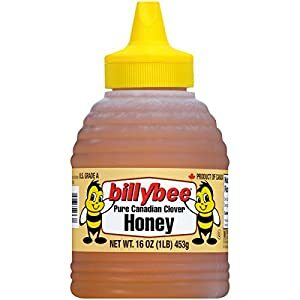 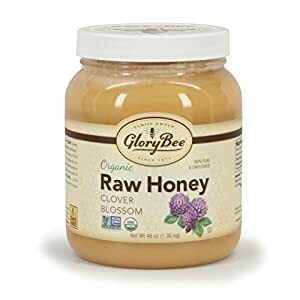 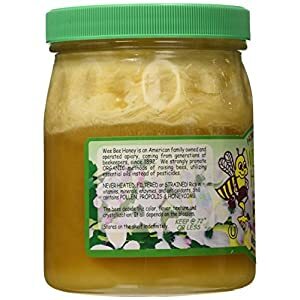 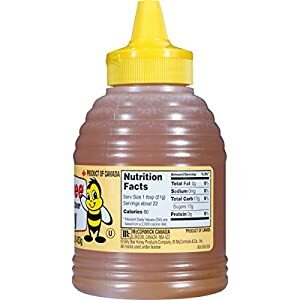 Our wildflower honey is darker in color than our clover honey. 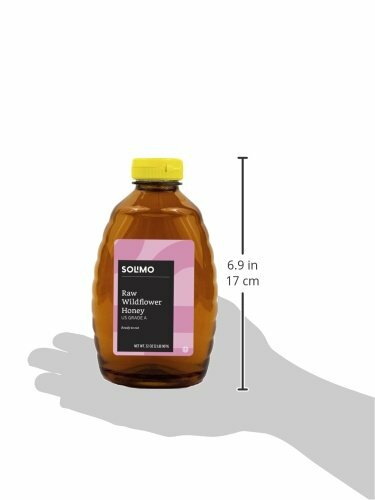 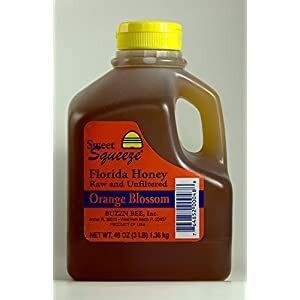 Honey color and flavor varies depending at the flowers visited by the honey bees. 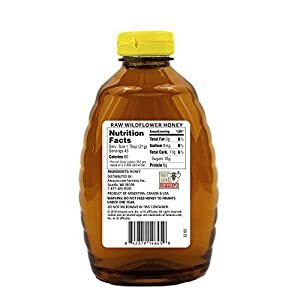 Honey does not spoil, it’s going to darken in color and of course crystallize, but remains protected for consumption. 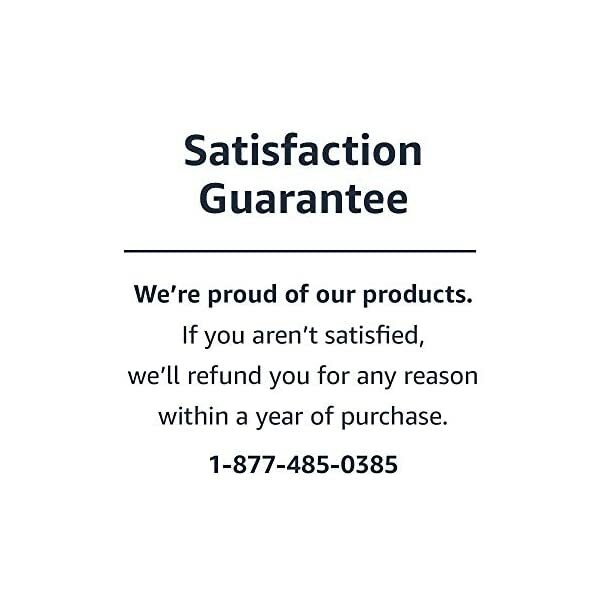 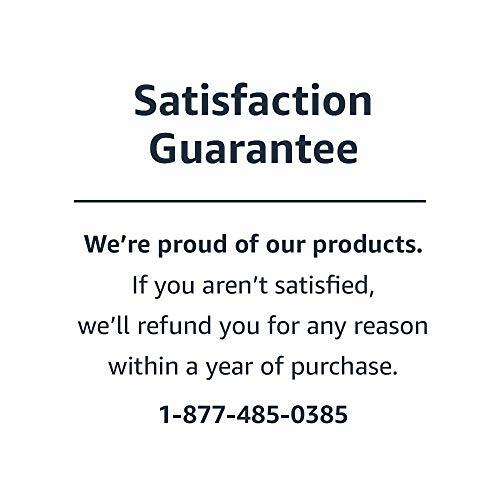 In case you are not completely satisfied we will refund the full amount of your purchase. 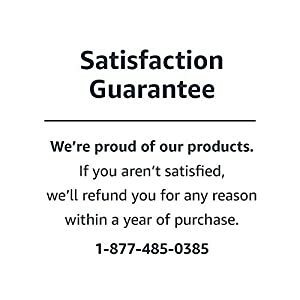 No returns important.